Nearly two years ago I helped my best friend, Rachel, move her things, boxes, and car to Murfreesboro, Tennessee by way of Little Rock, Arkansas. She would soon start her graduate studies (getting her master’s in Public History) as she resettled into a new place, with a new apartment, a new campus, and a new set of friends. We had graduated Hendrix that spring, spent the hot months of June, July, and August working at home (bless her, she worked in Little Rock doing surveys via telephone) and before getting on with our new beginnings, had road-tripped to Disney World in Rachel’s white Saturn, fondly named Thea (the name comes from a long story from an adventure in Togo, Africa while we studied abroad). Michelle, our other best friend, was also to be married in the days following and I was down to about 2 weeks left in the U.S. before departing for Peace Corps Rwanda. All of this is important because it was a time of change, uprooting our lives, and transition. I kept this in the back of my mind as we carried heavy boxes, bags, and suitcases in and out of Rach’s place. And, when we started organizing and putting things together (she could certainly highlight my faulty bookshelf-building skills), I couldn’t help but poke fun at her collection of things—do you really need this? Can you just throw this away? Most of the time she just rolled her eyes and we went on with the day, deciding whether we wanted to eat Fazoli’s or at a local café (the Southern food found in Tennessee is hard to beat—especially if you’re looking for perfectly fried chicken tenders, catfish, or a mean kind of gravy sauce). I mean, I have to also understand her archivist-inclined brain—many things from our past have value in the future, holding some kind of sentimental virtue; a way we construct our memory, if you will. The girl wrote her senior thesis about this sort of thing, and so I know it’s important—to her, yes, but also to humans in general. 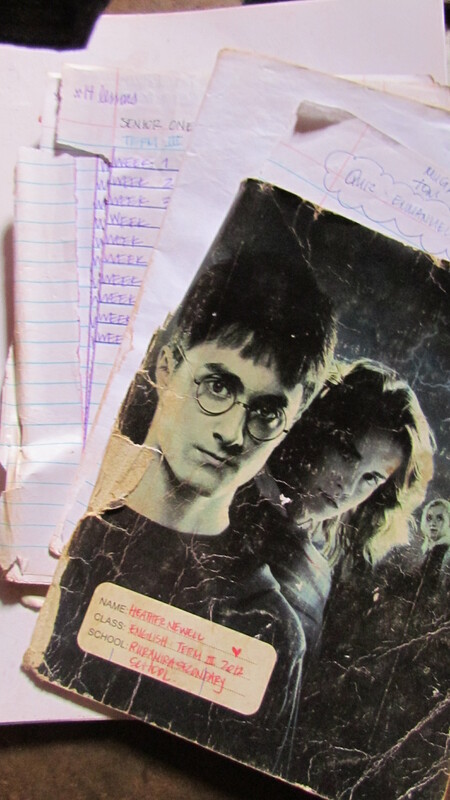 Today, I sifted through the volumes of journals I have thus far from my time in Rwanda, perused old folders tucked behind the stacks of books that need reading, and found notebooks full of notes, lessons, and ideas I’ve had here. And, maybe today the tables would be turned; Rach could say, “I told you so!” or even, “who’s the archivist now?” because after a year and a half here, I’ve hoarded, collected, and kept an obscene amount of artifacts to represent my experience. 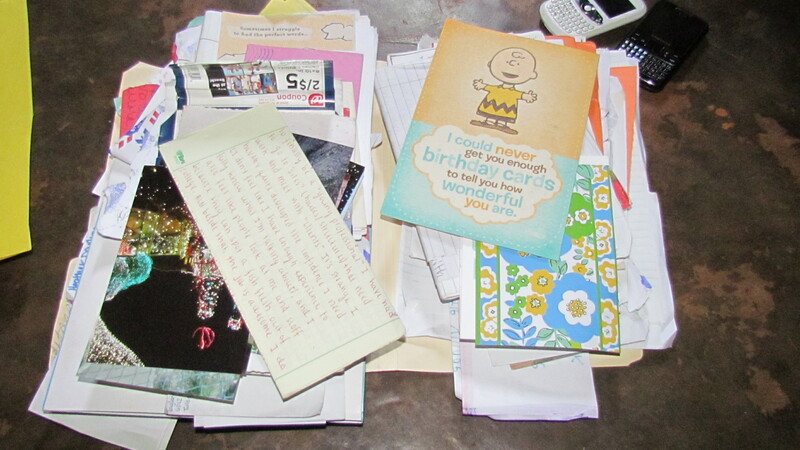 As if my extensive writings weren’t enough, I’ve kept notes from students (Valentines included), photos, Peace Corps memos, manuals, old quizzes, class lists, bus tickets, letters and pictures from home, package slips, and pamphlets from my travels around Rwanda and in Tanzania. It makes sense, I think, because these things not only represent what we did, but they also represent how we felt. Time is a powerful force—you have to be ready to reckon with it if you want to come out on top. Time passes and you forget. It’s inevitable, but keeping those notes, those letters, and those photographs remind you of what was important and what mattered. Once an obsessive watcher of Hoarders (a slightly disturbing and addicting depiction of people with severe hoarding issues), I understand how our compulsion to keep THINGS can get out of control—rooted in something far deeper than the thing itself. I’ve seen it first-hand too—I have had family members with this very problem. But for me, well for one, you won’t see me on TV anytime soon for hoarding, and mostly, I just fear I’ll forget. I worry I’ll forget what it feels like to just have a “normal” day in the village, what emotions rise when I feel a genuine relationship building here, how much it hurts to be lonely, lied to, and on the outside looking in, the sheer joy of traveling and seeing new and beautiful places, and the evidence of a successful day in the classroom. So, I keep these things in a genuine effort to remember. As I lost time looking at all of these things though, I realized as of late, I’ve been too worried about the future. 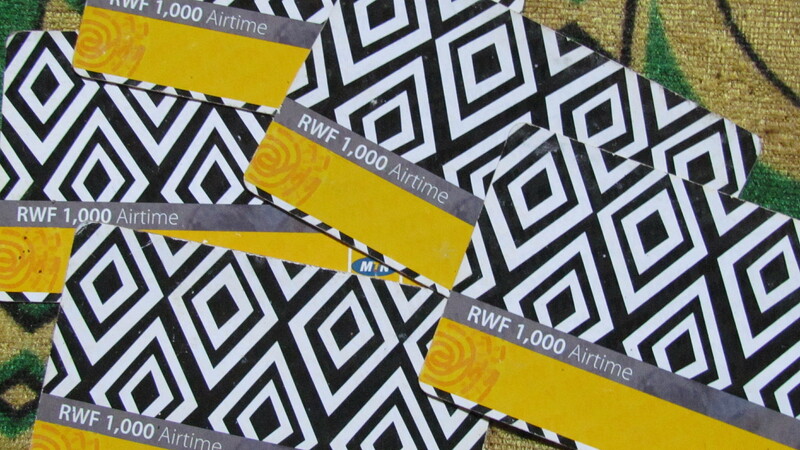 Will I try and do a third year in Rwanda? Will I go home? Will I be able to find a job? Will I go to graduate school? How can I maintain these relationships so far away? Can I still support the girls that I am closest to? How can I explain this entire experience to people? Will they understand? Will I ever fit into anything again? I should do myself a service. Continue to keep these things, but don’t lose sight of where I am now. Today, this is my life, so just soak it up. Feel it. 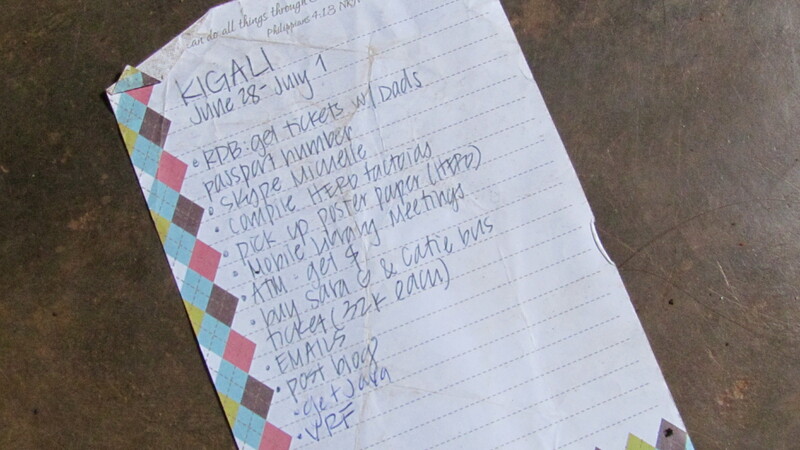 And enjoy for what it is now, knowing I’ll have artifacts and journals galore to help me remember what it was like to be this young, weird, American woman living in rural Rwanda. It was Rachel, I should note, that joked that I could have an archive after all of this was all said and done. Doing her proud, every day, one letter, paper, and list at a time. More than easy, it was as if all of the joy, energy, and enthusiasm that were flowing through my mind, body, and heart were filtering right into my blood, lifting my legs with a strength I hadn’t felt for what seemed like days and weeks prior. I could have run for hours if the sun wasn’t saying goodbye to our little piece of the world. The sun was setting, it was getting close to 6:00, and on my way home I ran into some of my GLOW girls still making their way home from our over 3-hour long celebration for International Women’s Day. We greeted each other in a classic Heather-student sort of way. Me: Today I am very happy. The party was wonderful! Maisara: Today I am so happy!!! Me: But I am sorry! Be patient. You are very late to go at home. Go home and eat! You are hungry, yes? Me: No? You are not hungry? Zahara: No! We are satisfied because we eat love. Maisara: We eat happiness! It is very important in the life! Jeannine: Today was the best day. The best day. Me: Yes! You girls have a nice night. Good journey home! I love you! Girls: And meeeee! See you tomorrow, Heather! Like I said, running was easy. How could it not be when I had all of this to process? For the first time in weeks, my run wasn’t heavy, full of questions, frustrations, and sadness. For some reason, well a lot actually, it’s been a more difficult week or two emotionally, and it’s showed in my running. It wasn’t fun anymore. I dreaded it. But I did it because it still managed to relieve my stress, somehow. Today was my favorite day in a very long time. Today was just one of those days that reminds you why life is beautiful, why God always gives you what you need when you need it most, and what it feels like to see the fruits of your labor. Today, at GLOW club, we celebrated International Women’s Day. To make this extra special, I received a phone call last week from a fellow 3rd year Peace Corps Volunteer, Sarah, who works with the Nike Foundation/Girl Hub (an initiative to encourage girl empowerment projects and activities throughout Rwanda; specifically there is a publication called Ni Nyampingai that serves as a radio broadcast and magazine to get these kinds of ideas to girls all over rural Rwanda) who wanted to visit our GLOW club. Of course, I jumped at the opportunity, knowing my girls would be overjoyed. And so we spent the week prepping our songs, dance, and poem for the coming guests. We cut pieces of the same igitenge (Rwandan fabric) so that we could be unified and have a common sign for being a part of GLOW club. 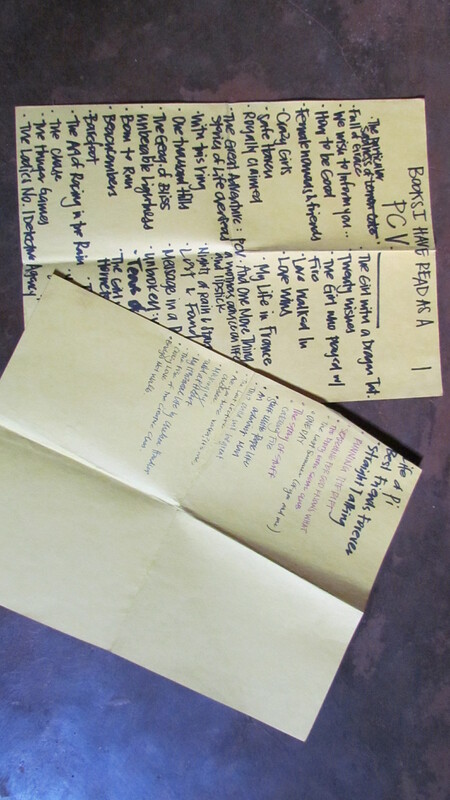 And, I put together a lesson that I would be giving on the day that the guests came: it was a brief history of Women’s Day, a brainstorm session of what makes women super, and finally, some lyrics to Alicia Keys’ song, Superwoman. On the day of our celebration, the guests came into our classroom and the girls were beaming. I mean, I was almost knocked off my feet from how beautiful, energized, and happy they looked. And then, they did their traditional dance and sang their song that greets guests (very important in Rwandan Culture) and I could barely contain myself. Yes, I’m kind of an emotional basketcase when it comes to these things, but I’m telling you, it was just SO inspiring to see. They really had no fear. No fear. No fear. We have been repeating this mantra all term and wow, they just completely got it. Our guests included a representative from Ni Nyampinga magazine (check out their link here: ), Sarah (the third year Peace Corps Volunteer), a professional photographer, two interviewers, and a translator. The girls particularly loved the representative from the magazine as she was a young, beautiful Rwandan woman that talked to them about women’s empowerment and spoke to them extensively about these sorts of things in Kinyarwanda. That was my favorite part of this whole thing; it’s one thing for me to stand up in front of my girls and preach about self-confidence, goals, and fighting fear, but for a strong Rwandan woman to do the same is much more powerful. It brings it home for them, and as she was speaking to them about their dreams for their futures, I watched as their eyes just lit up as they shared their dreams to be teachers, doctors, and presidents. After welcoming our guests and giving the lesson about Superwomen to the girls, they engaged in conversations, read the magazine, and two of my girls, Divine and Maisara, gave interviews for nearly an hour about the club, what we do, and why it’s a safe place for them. I haven’t read their answers or anything, but the interviewers told me they did great. I’m totally not surprised. Not in the least. We also shared juice, had a dance party, practiced our model walks, and really, just celebrated being young women. What more do you need than that to have a good time? The girls also did a sketch for the guests (the one we did about fighting fear) and we did the trust circle to demonstrate the importance of the girls trusting one another to help them in all things. A bagillion MILLION pictures were taken and so I can’t wait to see the finished article (they came specifically to do a piece about the girls) and see how great the pictures and interviews turned out. I just loved today, mostly because my girls got to feel and BELIEVE that they are, in fact, superwomen. They often tell me how much they love me…and after today, I just want to hold them tight and tell them over and over again, that it’s THEM who are my heroes. It’s THEM that makes me want to show up for work every day, and it really is THEM who makes me believe that the world can be a better place. I know that’s cheesy, fluffy, and all sorts of idealistic, but I promise you, had you been in that room with me today, you would think the very same things. I couldn’t have been a prouder mama, and there’s nothing that could have made celebrating Women’s Day so beautiful. I’m just so proud I get to try and be a superwoman alongside these girls. They are everything to me and are the reason that the string of bad and difficult times can fade into the background. They are the reason I can endure. They are the reason I love being a Peace Corps Volunteer.